You layer. You move. 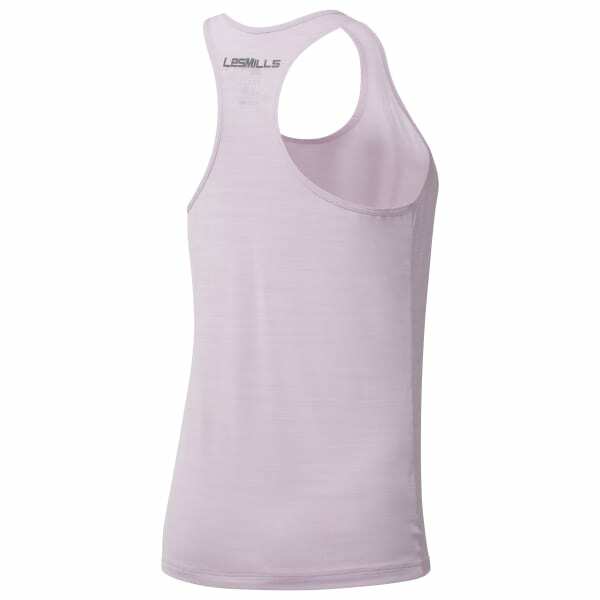 You stay cool in this tank top with breathable ACTIVCHILL fabric. The racerback construction has a relaxed fit that allows you to flex freely and the semi-transparent fabric makes for fun studio style.